Brand new retail developments, new university and school, new hospital, and new commercial developments. Significant development approvals and infrastructure in place to accommodate a residential population in excess of 100,000 people and commercial development space in excess of 1 million square metres. RCP was engaged by Springfield Land Corporation to facilitate the efficient program management of all development projects within their master-plan. This was achieved through the production of a master programme capturing the key activities for each of the projects as well as the inter-relationships between each project. 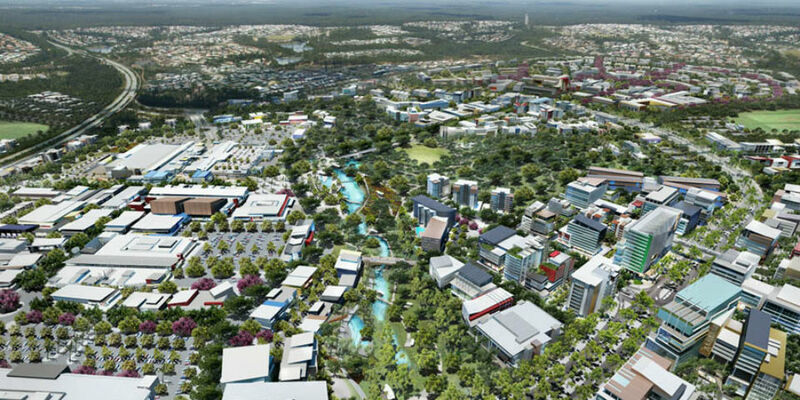 The projects within the master programme included residential developments, retail offerings from mini major and big box style developments to shopping centre expansions, commercial developments, a new hospital, university and school. Upon completion of the Master Programme, RCP continued to monitor progress against the programme and provided fortnightly progress updates and reports to the Board of Springfield Land Corporation.